1. What is Express Entry Canada? The Canadian government uses these programs to bring in people it feels will add value to the Canadian economy and society. Once you make an EOI (Expression of Interest) to immigrate to Canada, you will be placed in the Express Entry pool with other interested parties. The federal government, employers, and provincial governments are then able to pick candidates from the pool. If you are picked, you will get an Invitation to Apply (ITA). Express Entry borrows heavily from similar systems in New Zealand and Australia. 2. What does the term “Express Entry” mean? The name “Express Entry” comes from the fact that the IRCC uses the system to process applications within the shortest time possible, typically within 6 months from the day you submit an application. 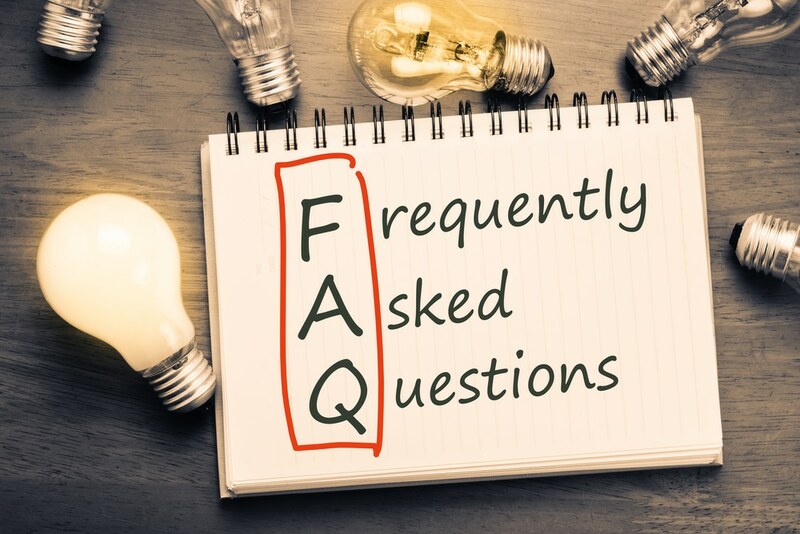 The 6 months is from the day you submit a complete application for permanent residence status after you get the Invitation to Apply (ITA) and not from the day you make an Expression of Interest (EOI). 3. How long has Express Entry been in existence? Express Entry came into operation on the 1st of January, 2015. 4. Which programs are covered? 5. Do the requirements for the Canadian economic programs change with Express Entry? The simple answer is; No. Express Entry is not a program by itself, but simply a management and selection process for individuals who qualify under the programs. 6. What is included in an Express Entry profile? The first step in the application process is making an EOI in immigrating to Canada. This is done by creating an Express Entry profile. This will include your identification details as well as information about your skills, language abilities, work experience, education level achieved, and other relevant information. All the information you provide in the Express Entry profile is self-declared, meaning you get to choose what to put in the profile based on what you think will best attract federal or provincial immigration officials or prospective employers. You should provide as much information as possible because you will be competing for a high score with others. 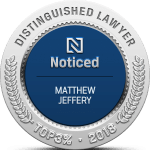 Consider enlisting the services of a lawyer to assist you in the process as it is essential to provide accurate information or this could lead to serious problems down the road. 7. What is an Express Entry pool? Once you create an Express Entry profile, you will be entered into an Express Entry pool. The pool brings together all people who have created Express Entry profiles and it ranks them based on how many Comprehensive Ranking System (CRS) points they have. 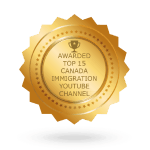 The more the points you have, the more likely you are to be picked by federal or provincial immigration officials as well as prospective employers. Once you are selected from the pool, you will get an ITA (Invitation to Apply) to the program. With an ITA, you can consider yourself successful, but you should be accurate in the ITA too. 8. How many people can be in the Express Entry pool? There is no cap on the number of people who are admitted to the pool. 9. What happens if I provide false personal information? If you provide false information to immigration in your profile, this is called misrepresentation. If officials discover this and depending on how serious the false claims are, the law prescribes penalties. You risk being banned from ever re-entering the pool for up to 5 years. It is, therefore, very important that you be truthful in your application. 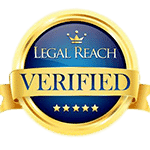 If you are not able to accurately assess your credentials and abilities, consider enlisting the services of an immigration lawyer to assist you in this. The CRS (Comprehensive Ranking System) is the system used by the Canadian federal government to rank individuals based on their human capital. It ranks such factors as level of education, language ability, and age. The CRS helps IRCC (Immigration, Refugees and Citizenship Canada) to determine who should get an Invitation to Apply (IAT) for permanent residence status. CRS has 1200 points up for grabs for skill transferability and human capital factors like age and education with 600 points for provincial nomination. From the 6th of June, 2017, the Canadian government made changes to the CRS. You now get points if you have siblings in Canada and/or if you speak French.